What will the world be like in the year 2022? Well, you could have found out for yourself if you were a board member at Godrej and had attended this event. 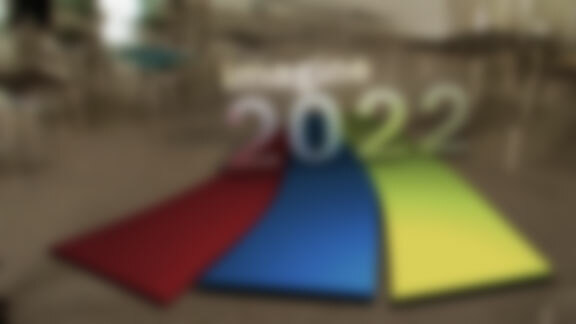 This project was all about showing the board members what the year 2022 could be like. The team’s brief involved concept designs created by godrej for home use, office use and industrial areas which must be shown as if in use. The project was on a strict deadline of 10 days and hence, it was quite a challenge to bring out a decent quality for the animation whilst keeping a few days for the actual implementation. You may also view an additional video here.